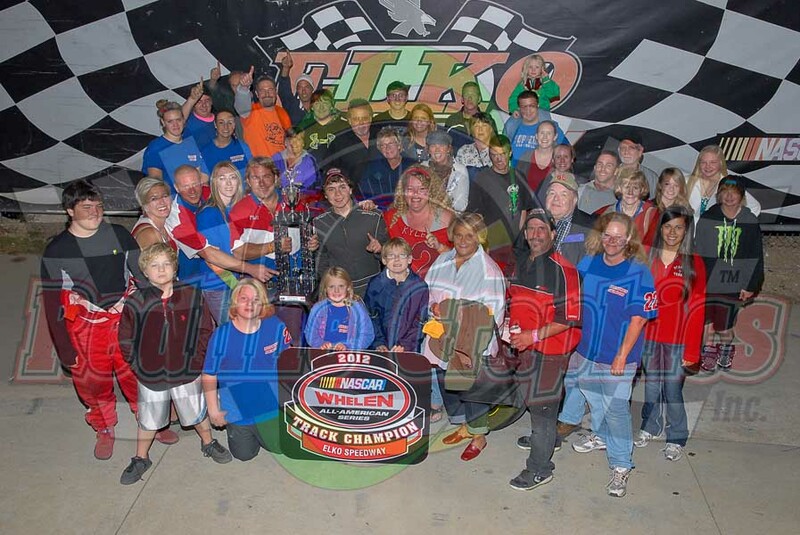 With Season Championships on the line for Legend, Mini Stocks and Bandelero competitors, fans enjoyed a night of “motorized mayhem” as Jeff Belzer Dodge-Chevy-Kia presented an action packed EVE of DESTRUCTION RAW Saturday September 29, 2012 at Elko Speedway. 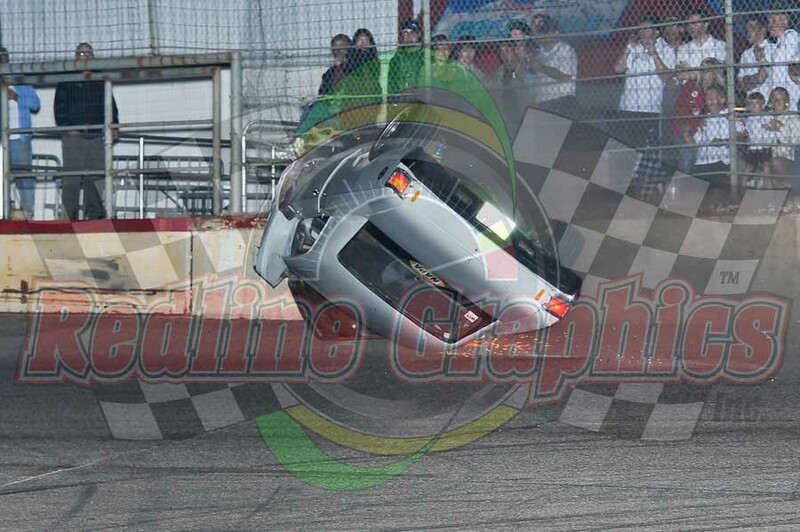 In addition to the title chases, the enthusiastic crowd roared their approval as Michael Wachs topped the Flag Pole Race, while Tim Brockhouse topped an entertaining Outhouse Race, before Terry Tompkins brought a hush to the crowd when he put his ’67 Chevelle on its side after a spark filled slide as a result of contact in the Spectator Drags. 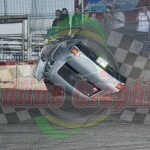 Ironically, it was contact with Tompkins son, which resulted in the spectacular sight! 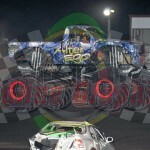 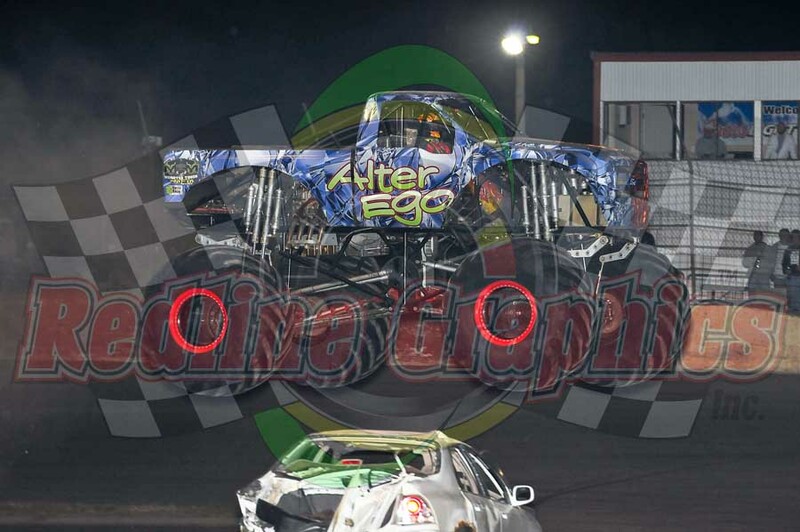 In addition, the ALTER EGO Monster Truck delighted, while Verticle Mischief and School Buses and an action packed Trailer Race keep the fans focused the the action. 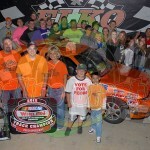 When the racing was the focus, the Legend battle was intense with defending divisional champion Kyle Hansen holding a slim five point advantage over Derek Lemke when the green flew in the championship 20 lapper. 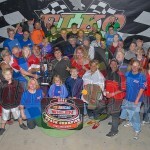 It was Rookie of the Year James Wenzel leading the early portion of the action before Lemke came calling on lap four, charging by to take the lead enroute to dominating the final 16 laps of the action to earn the checkers, but Hansen would drive a smart race finishing second to earn the title by a mere four points with Tim Brockhouse, Wenzel and Benny VanCleve rounding out the top five. 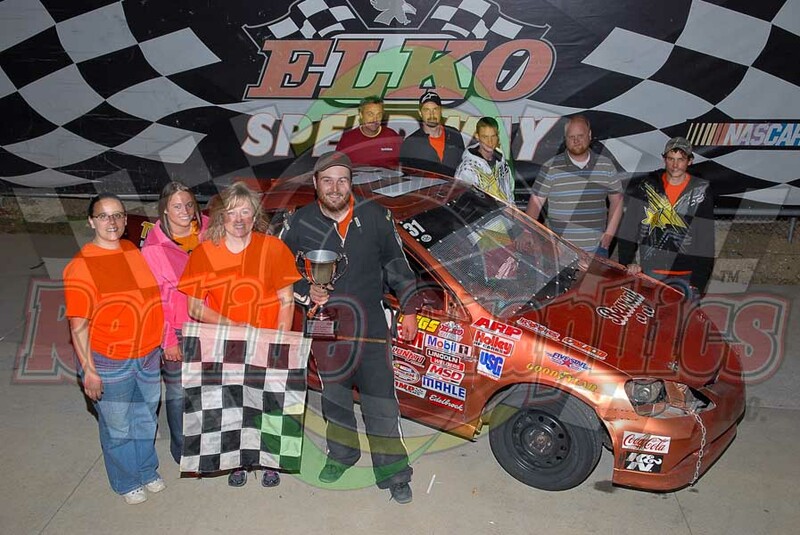 In the Mini Stocks, John VanDen Heuvel was the class of the field as he dominated the action leading “wire to wire” in the caution free 15 lapper to earn the win, with Jack Purcell, Zach Schelhaas, Blake Dorweiler and Aaron Hopkins in the top five. 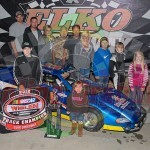 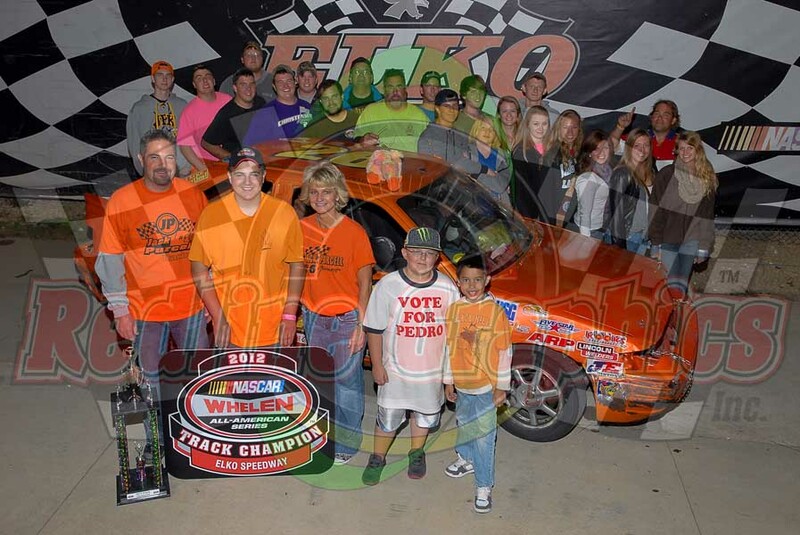 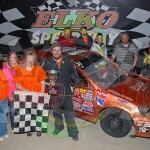 With the runner up finish, Purcell wrapped up quite a season by defending his Elko Championship, winning the Raceway Park title and the NASCAR Whelen All American Series Division 5 National Championship. 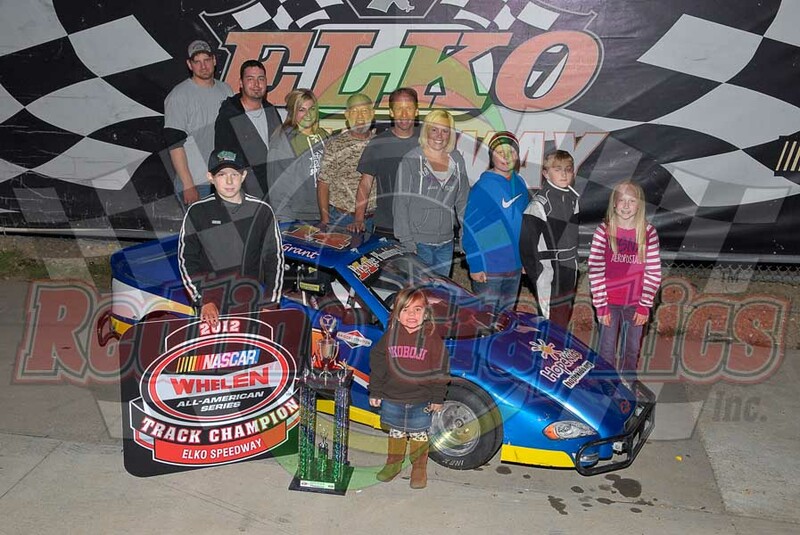 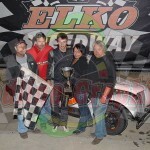 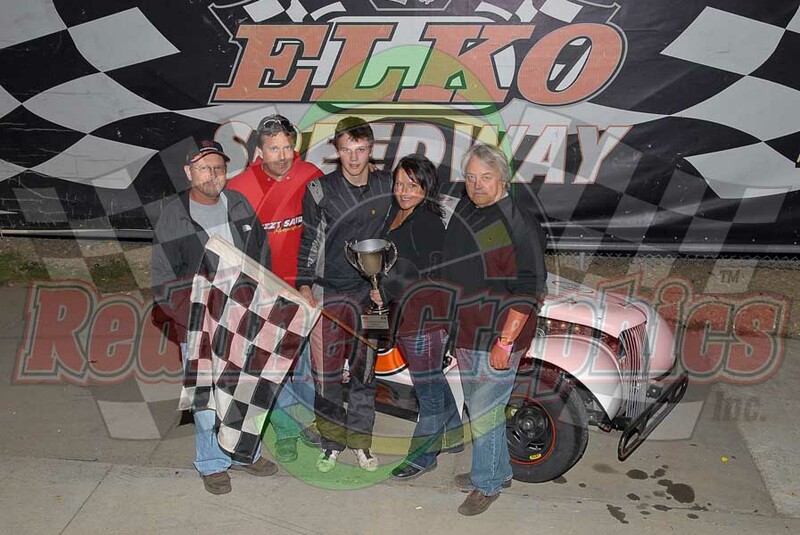 Topping off the racing action were the Bandelero’s and Grant Brown swept the Heat and the Feature to hold off Derek Miles and win the divisional championship. 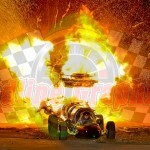 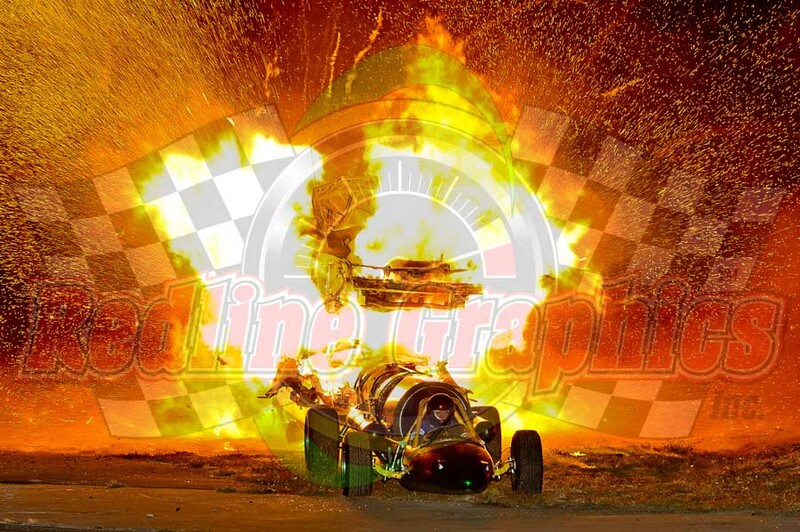 To send the fans home with a sense of fulfillment, Doug Rose brought the crowd to their feet with a memorable, event finishing “meltdown” in his GREEN MAMBA JET CAR.